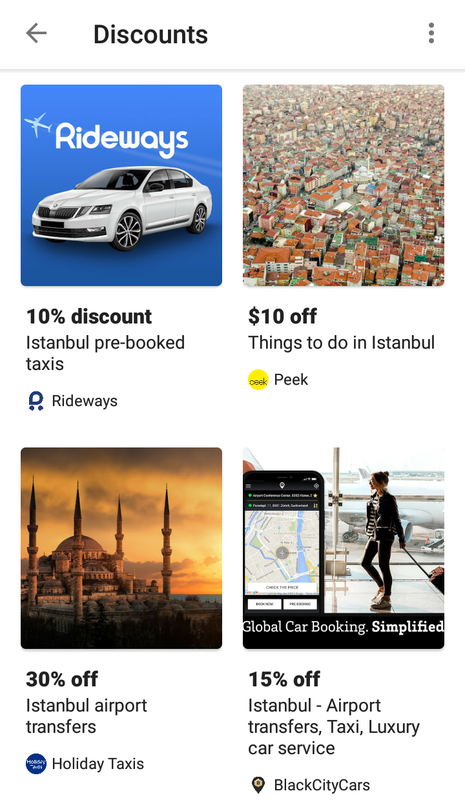 18 best Android apps of 2019! Evernote is a useful tool to help you deal with information overload. 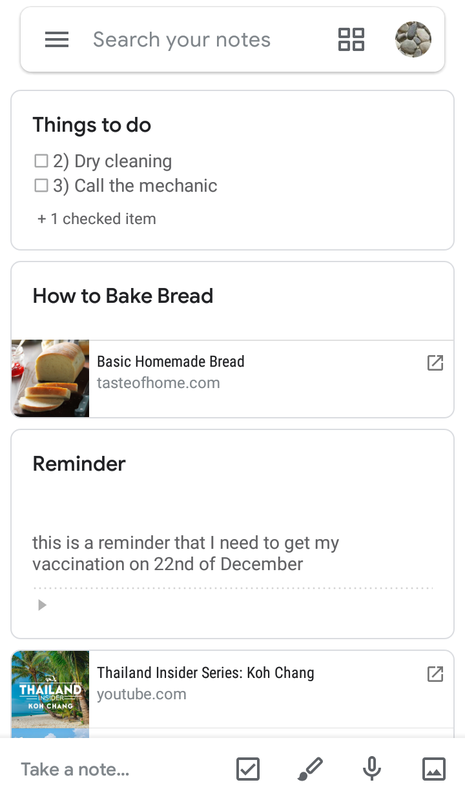 Whether you want to quickly capture an idea, record memos, make a to-do list, keep memories alive with photographs of the dishes you made along with its perfect recipe, save links to important websites or simply organise your business by creating notebooks for each area of work, you can use Evernote to ‘Remember Everything’ as they rightly claim. It has many other features like web clipper, handwriting, templates, document scanning, tags, pdf and document search options; indeed an organiser worth exploring. 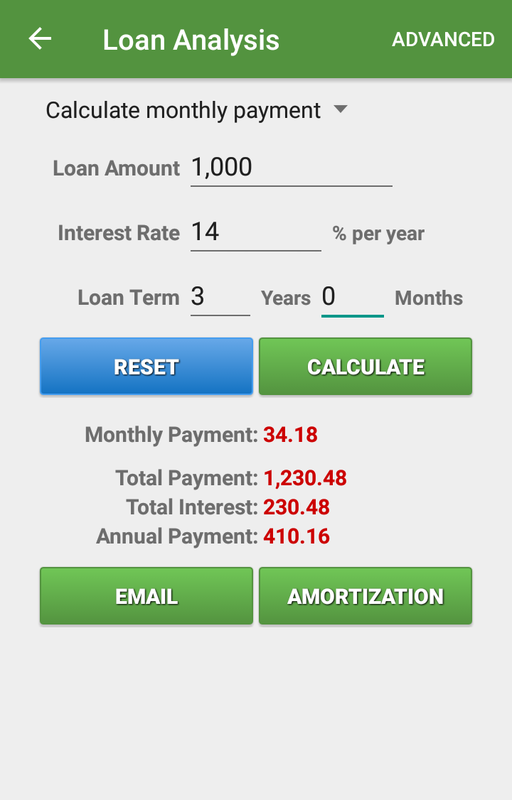 Unless you are a financial guru, trying to understand finances and credits can be a downer. 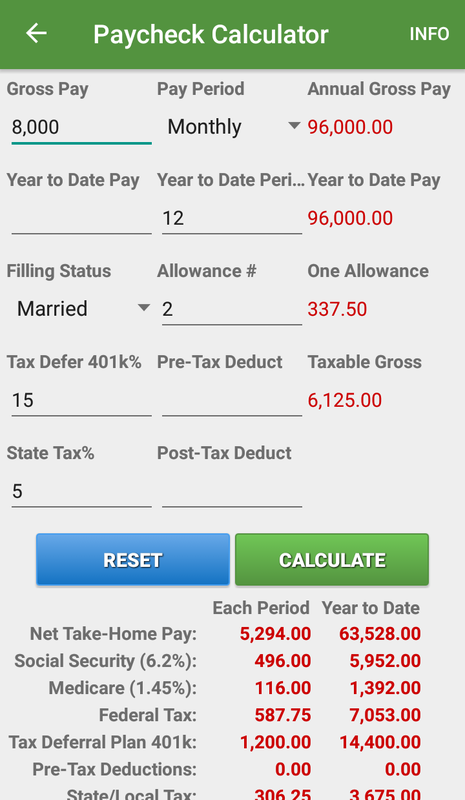 Financial Calculators is a useful app with an impressive long list of calculators related to finance and investment, loan/mortgage, retirement plans, stock, credit card, salary and more. 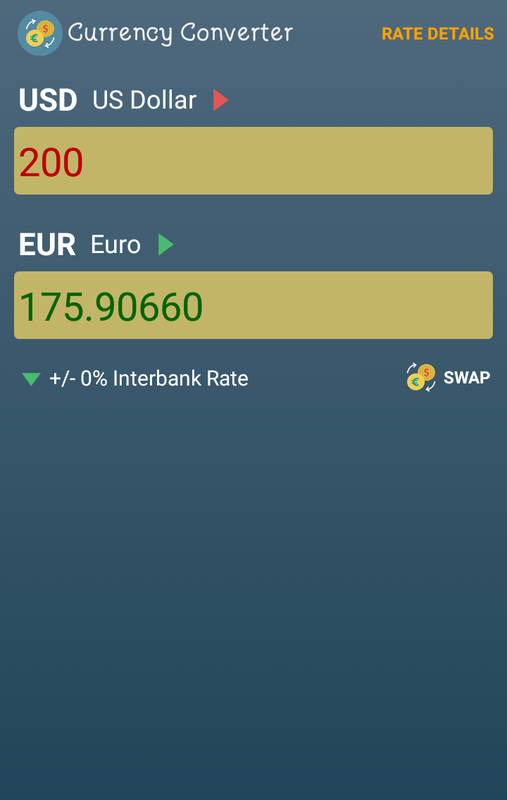 Expect for currency converter, the app works well offline. 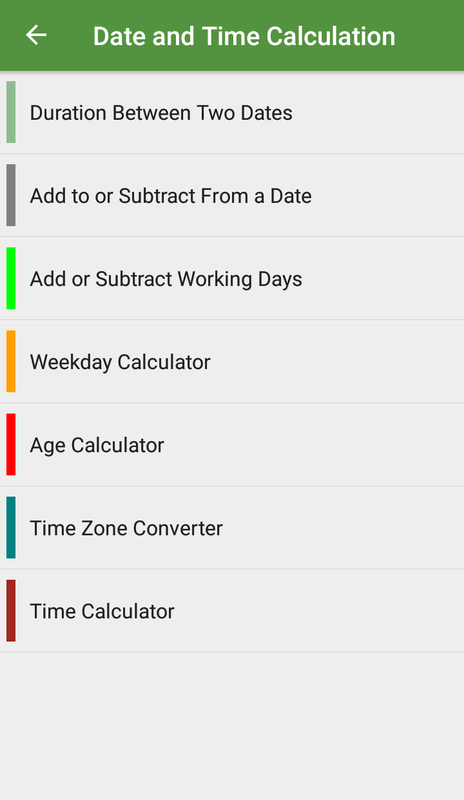 Besides, it also has calculators for common usage such as date/time calculator, percentage calculator, unit converter and our very own basic calculator. 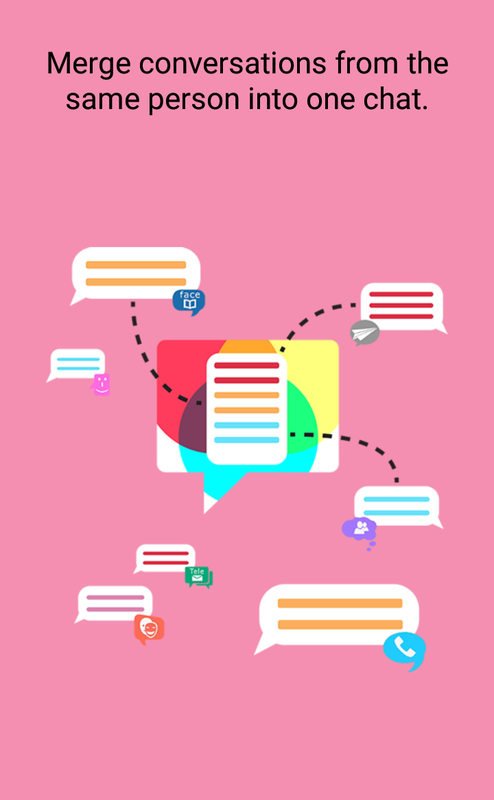 Disa is an integrated messaging app, wherein conversations from Facebook, Telegram, SMS services can seamlessly be joined together, marked unread or disbanded within seconds. 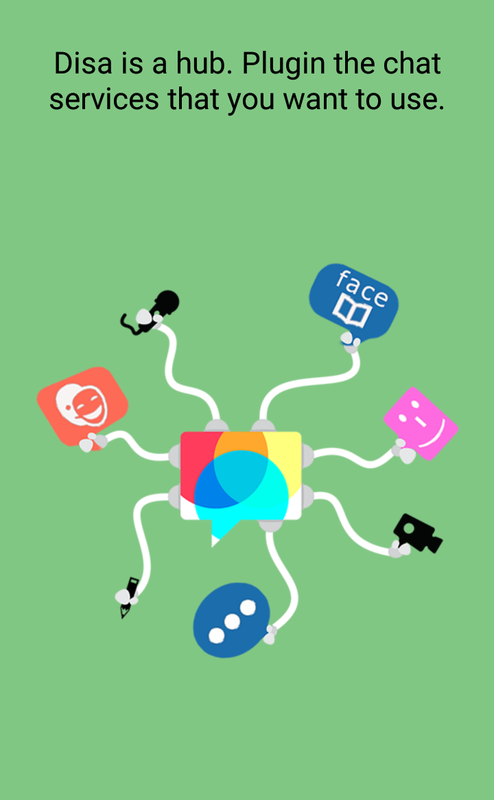 You can also organize shared files, photo galleries and group conversations in one place. 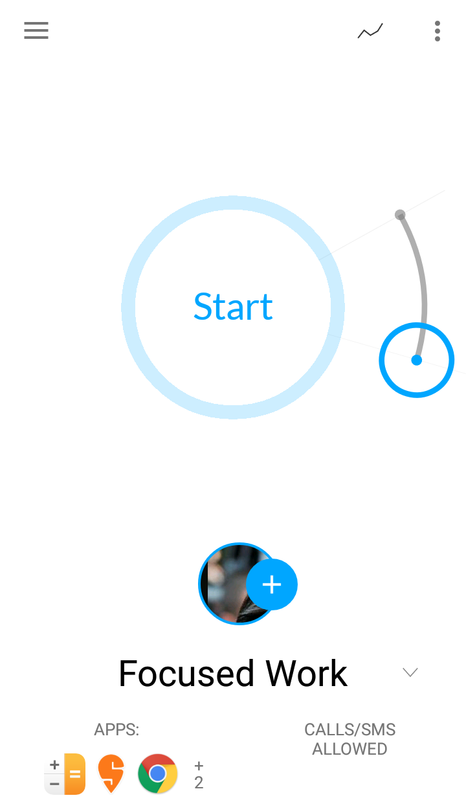 The display and appearance of the interface can be personalised. 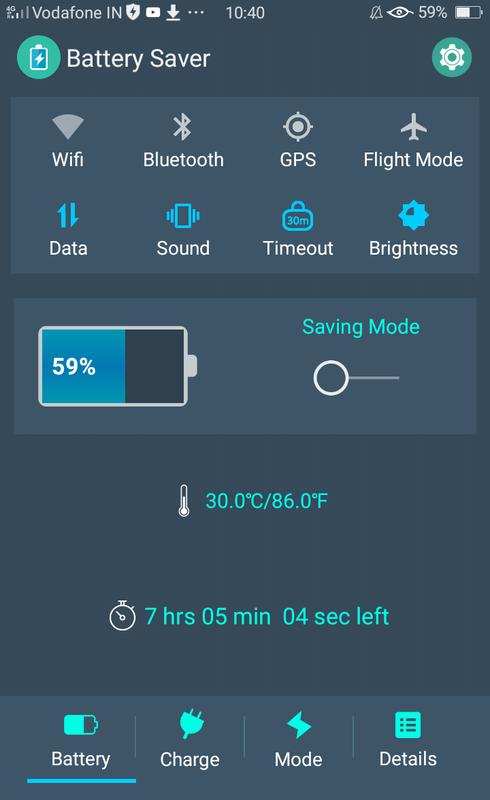 Because it all happens in one single app, it is easy on your battery as well. 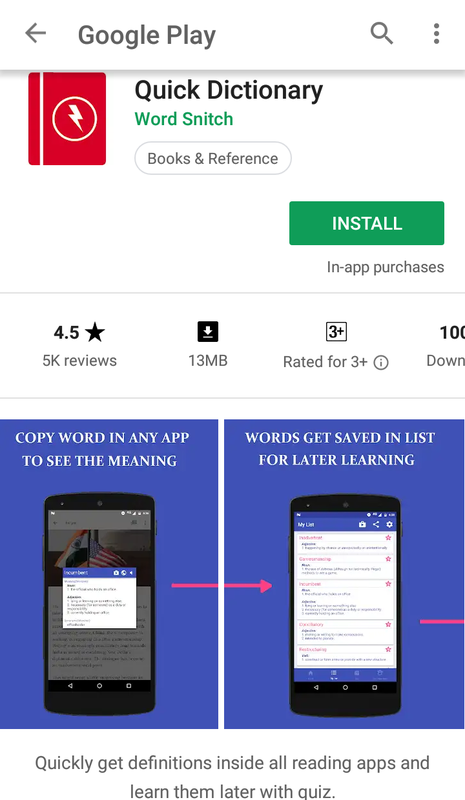 Quick Dictionary is an English-to-English dictionary which is fast, easy to use, works well online as well as offline, provides audio pronunciation and has an inbuilt wordlists for preparation of English language exams such as GRE, GMAT and TOEFL. 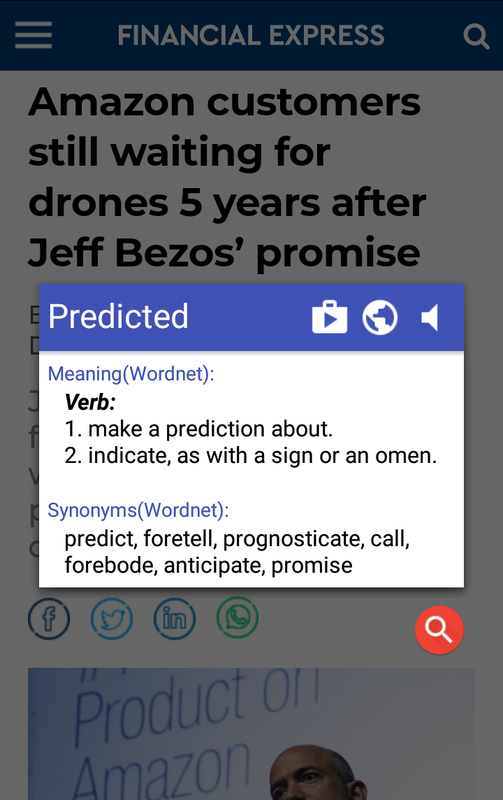 You can also save your list of words with their meanings for future reference. It is a basic yet useful tool, especially for those who enjoy reading online. Even if we might not have realised yet, we all need a digital detox. 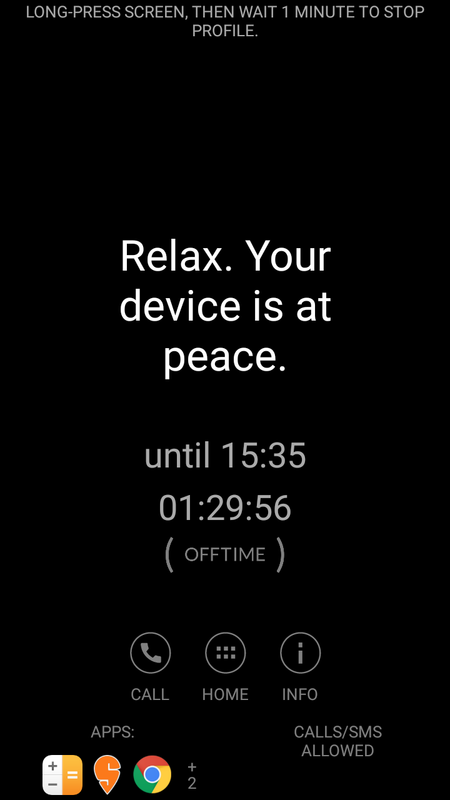 There are several methods that can help in curing phone addiction and Offtime is one of them. 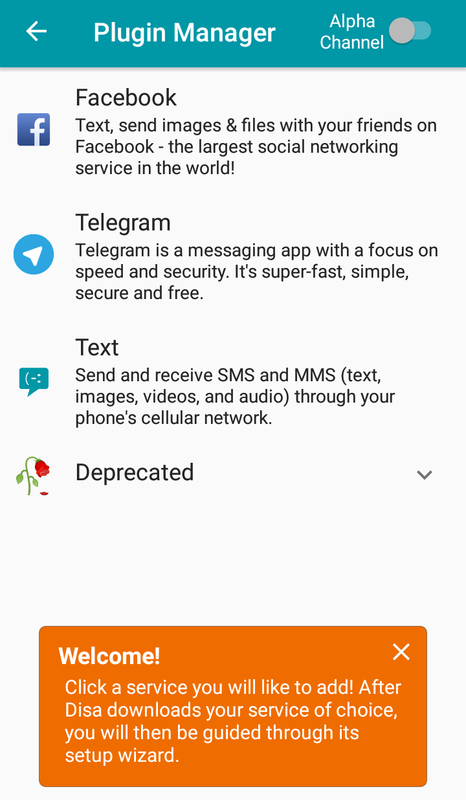 With this app you can limit your phone usage by restricting calls, texts, notifications and access to apps and internet. 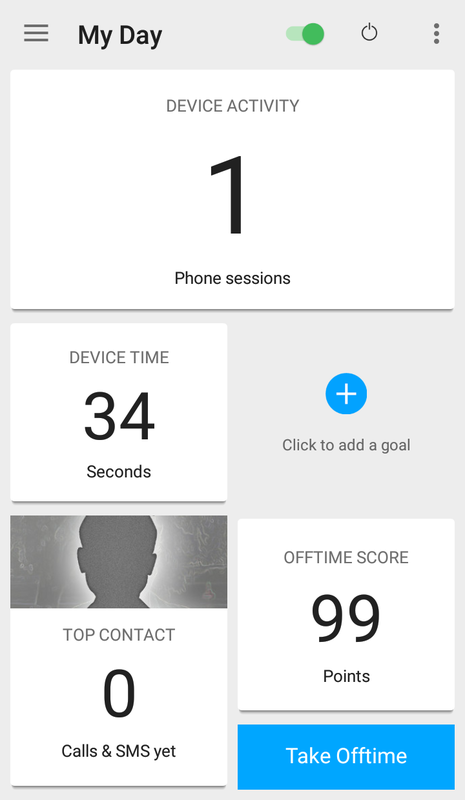 The app keeps a comprehensive record of missed phone activity and sends out custom auto-replies as well. 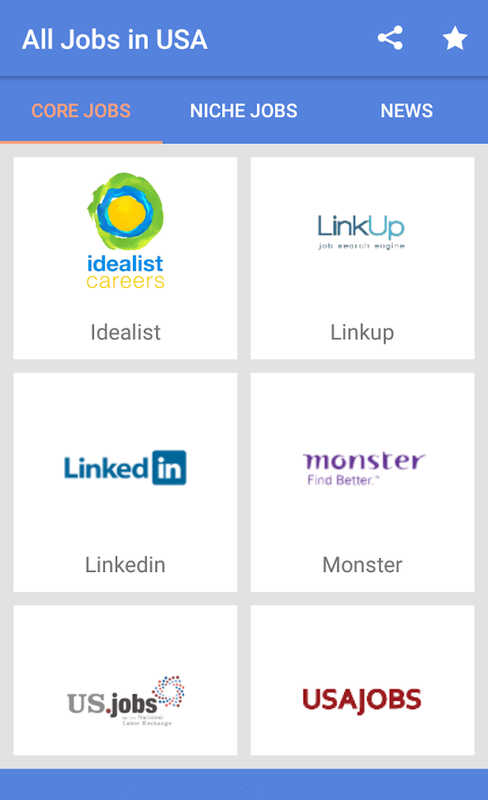 You can set up digital detox goals for yourself and the app will help you achieve it. Of course, it will require self-control. 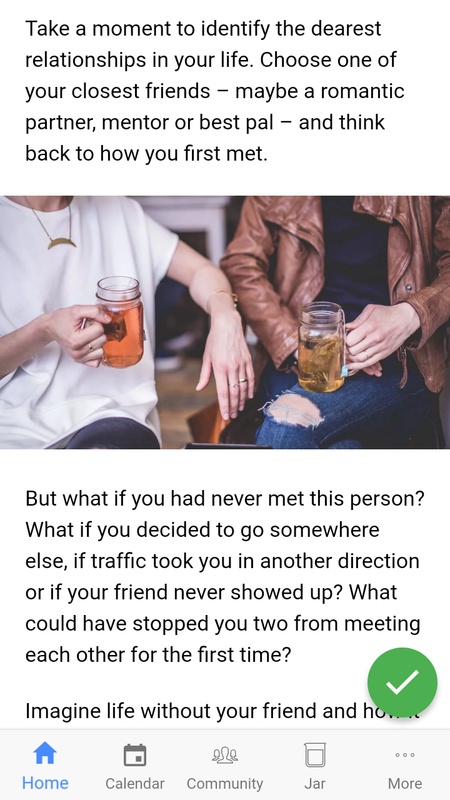 How else are you planning to unplug and focus on work, spend time with loved ones or enjoy your coffee without distraction? 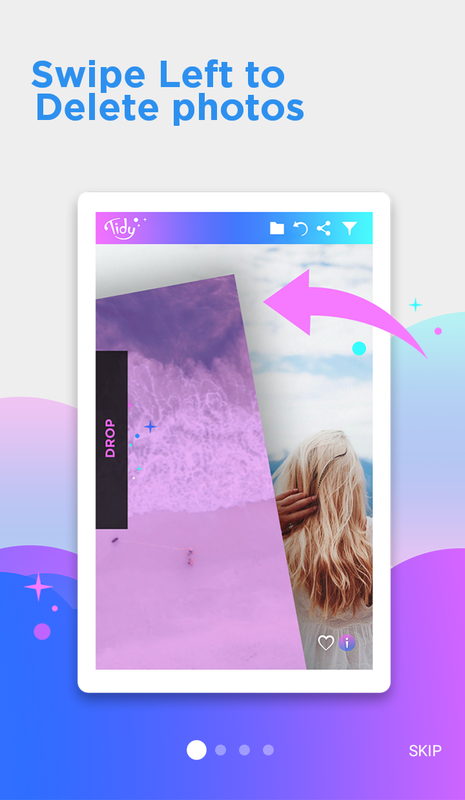 Tidy Gallery is a media organising app that can help you delete duplicate or unwanted photos and video from your device with just a swipe. 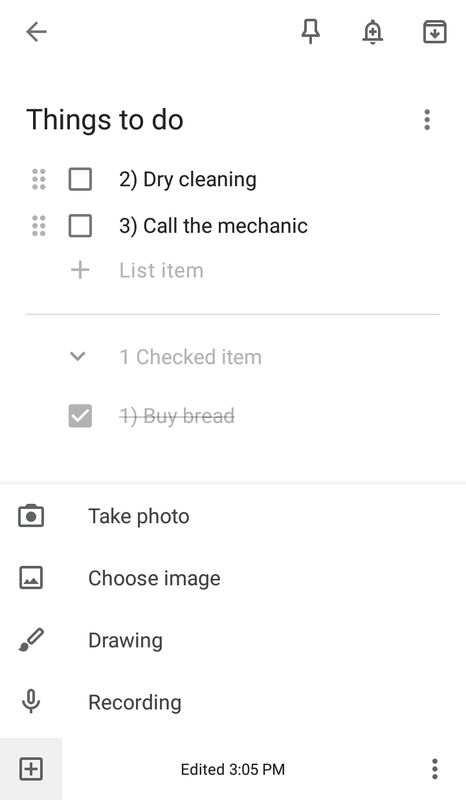 The app also allows you to organise the photos and video by moving them into different folders. 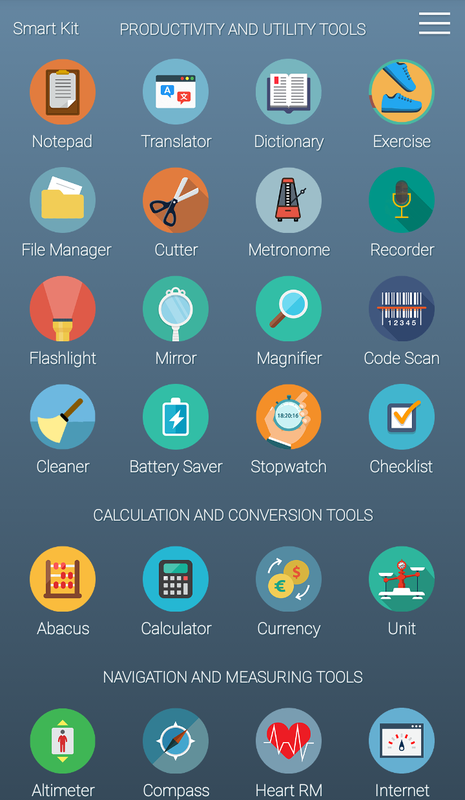 It is an easy and fast app to keep your phone tidy and is definitely worth trying. 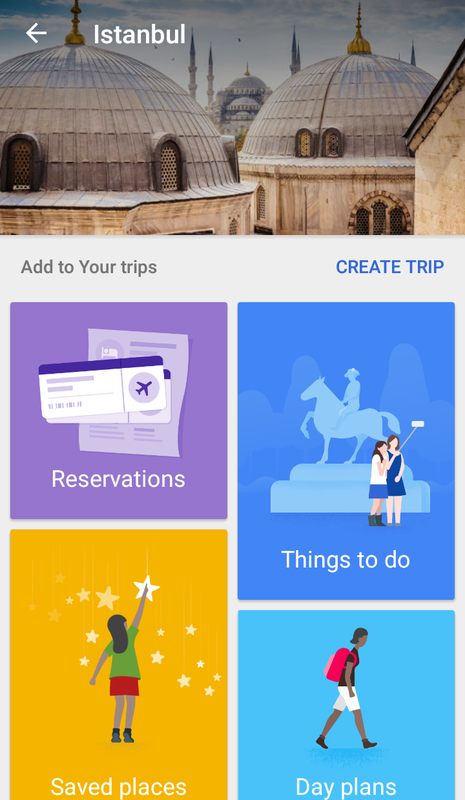 For some of us who might want to have all essential travel information in one place, Google Trips can be useful. 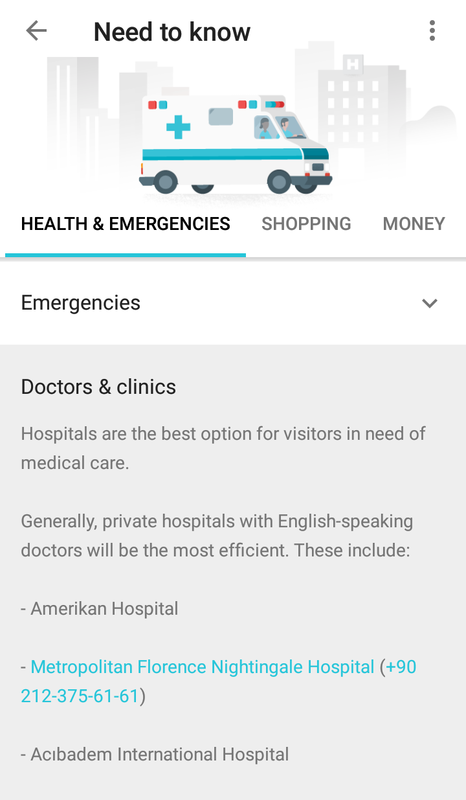 Just type in the name of the place you want to visit and this app will show you an array of activities, discount deals, information on how to get around, hospitals, food and drinks, shopping areas, almost all you need to know. 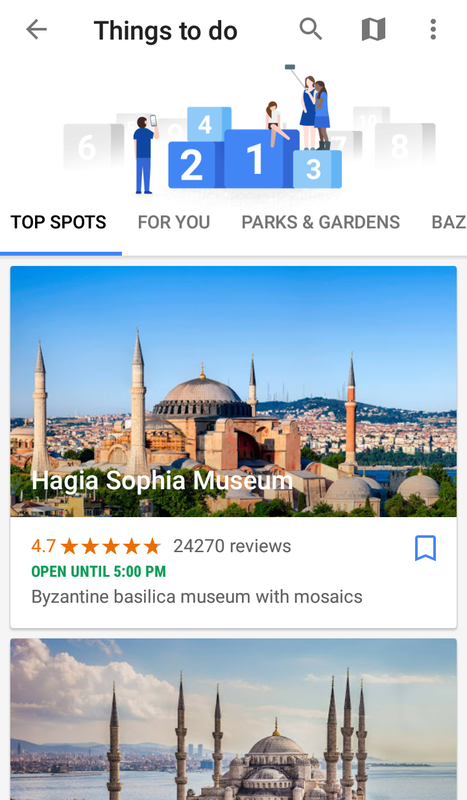 You can also get suggestions based on what’s nearby and your travel reservations from your Gmail account. 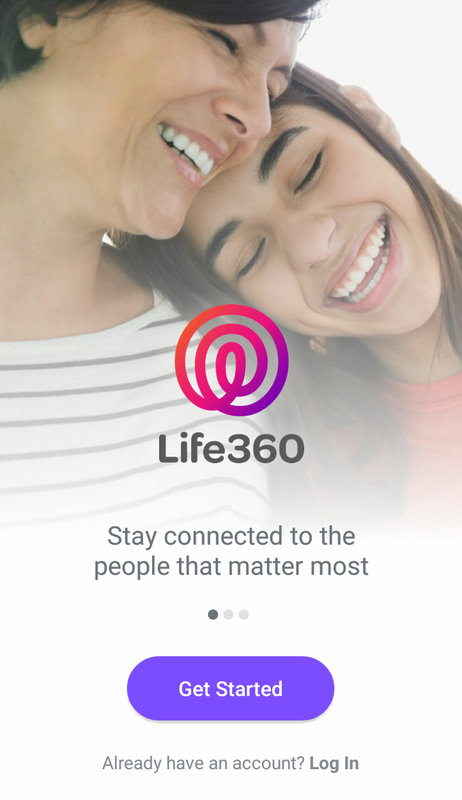 As the name clearly suggests, Life360 Family Locator is a GPS tracker to ensure that your family members are safe wherever they are. 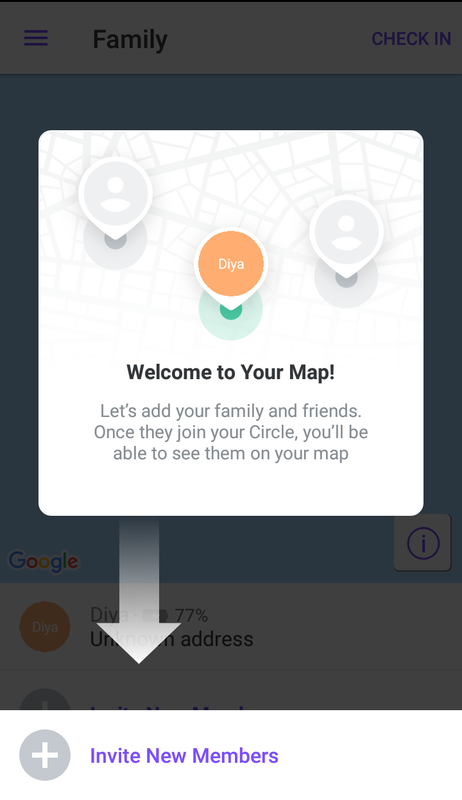 It is reliably accurate in reporting the real-time whereabouts of those who have accepted your invitation to share their location. It can prove to be a very useful tool considering the increasing crime rate, especially for the safety of elderly parents and young kids. 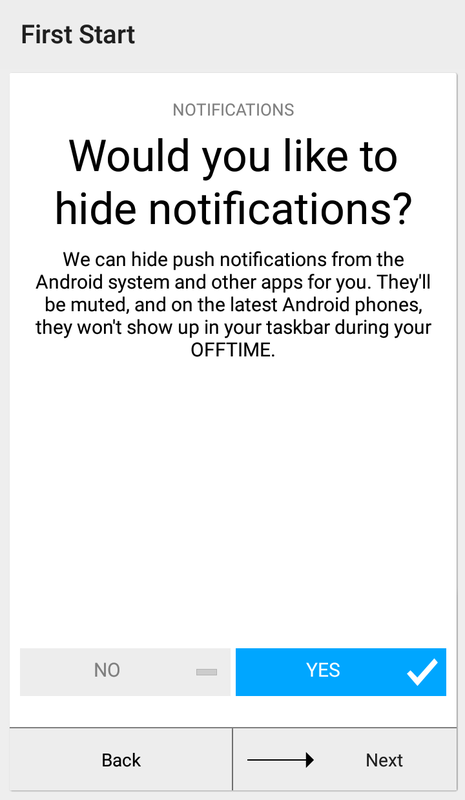 It works well on both Android Phones and iPhones. 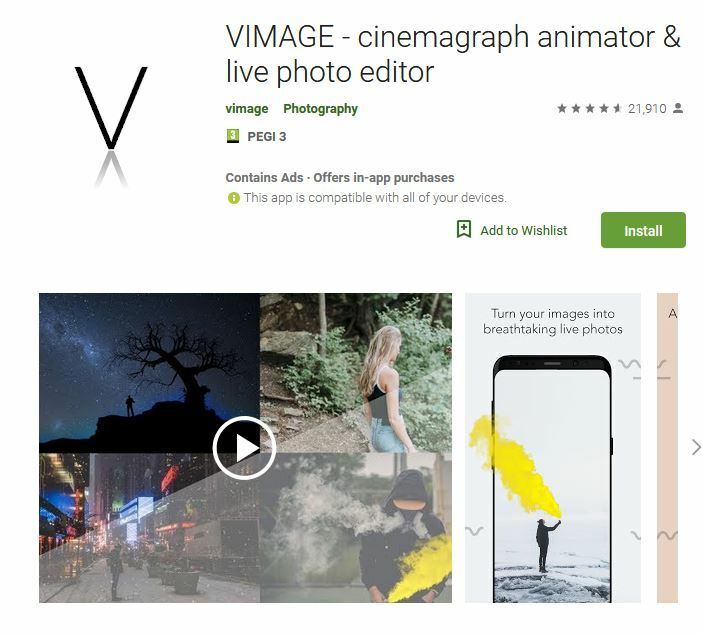 Vimage is a photo editing app with a twist! 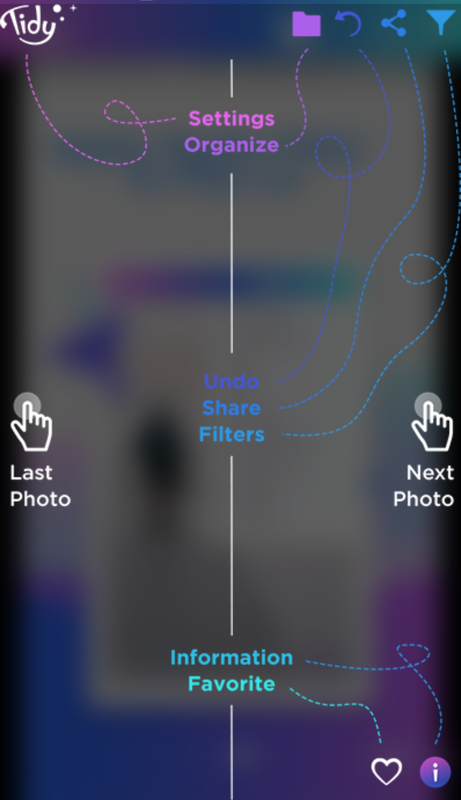 It allows you to add moving effects and elements to your still photographs, which can also be shared on social media platforms directly. Of course a bold VIMAGE watermark is a part of the free version, but it is still fun to watch the steam coming out of the cappuccino image you just clicked. 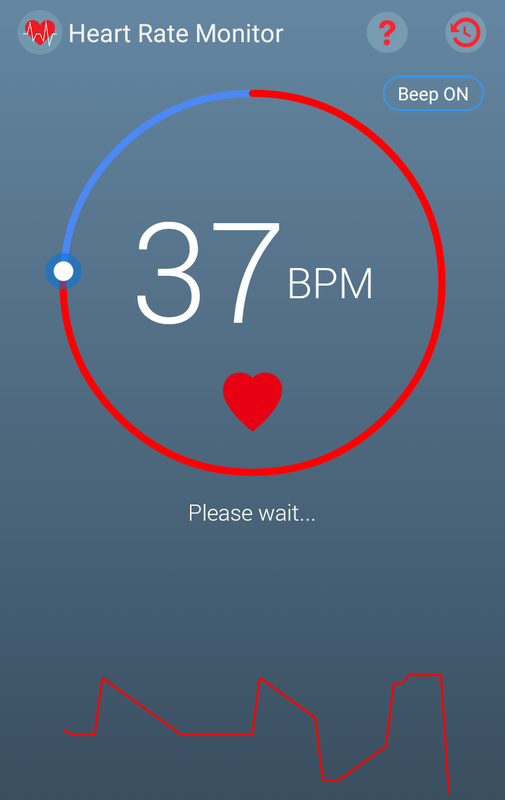 Smart Kit 360 is an all-in-one app featuring many essential tools and utilities for daily use. 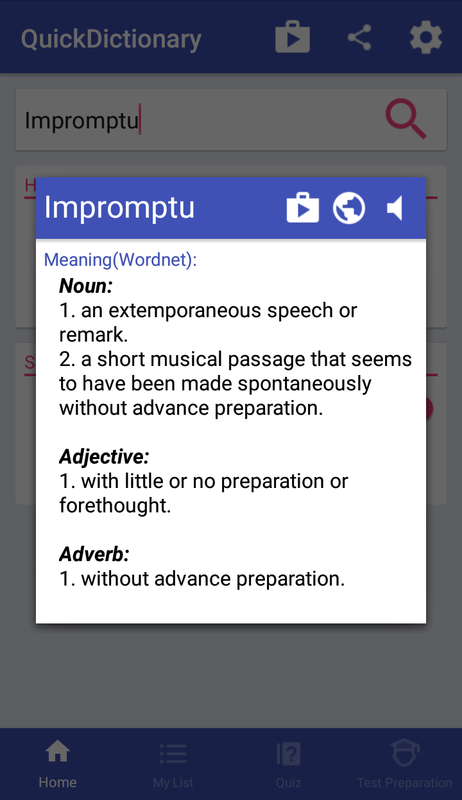 The size of the app is just a little more than 5MB, but it has about 36 tools including some very useful productivity and utility tools like notepad, translator, dictionary, code scan, battery saver and a lot more. 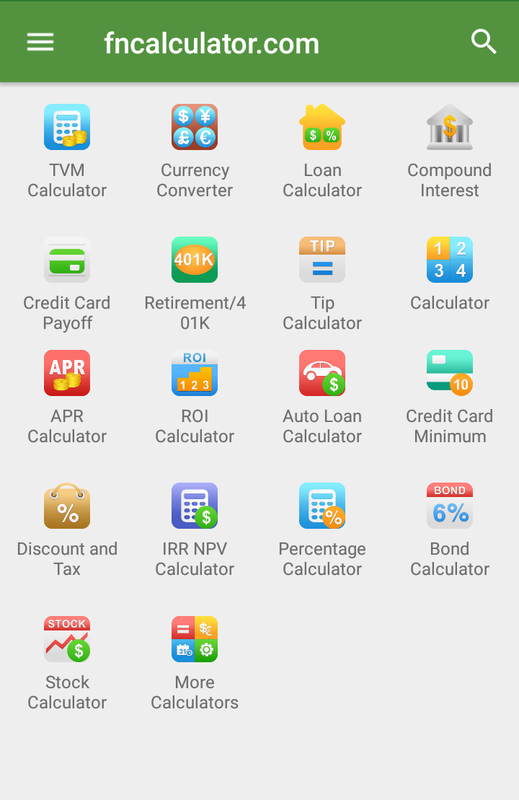 It also provides some important calculation and conversion tools like currency and unit converters, as well as navigation and measuring tools like compass, heart rate monitor, pedometer, ruler and several others. Overall, a must try! At times, even to start thinking about cleaning your overloaded mailbox can be stressful. In that case, Cleanfox can come handy. 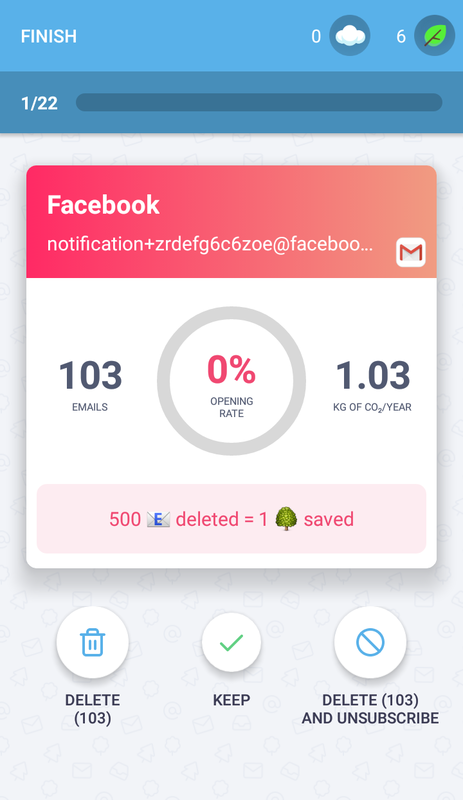 This app can help you clear all your junk emails, unsubscribe from unwanted newsletter and delete obsolete emails, all very easily and in remarkably less time. It claims to be 100% secure, which is well expected from an app that has your permission to access your emails. 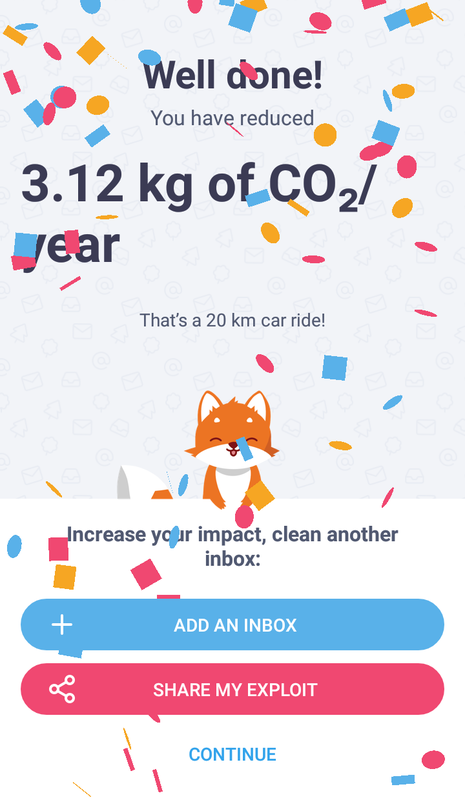 It worked very well in cleaning two of our Gmail accounts. However, the third Gmail account has 9000+ emails and that’s when the app kept saying ‘there’s a technical problem.’ So if your mailbox is not as ridiculously full as ours, go ahead. It’s worth trying. 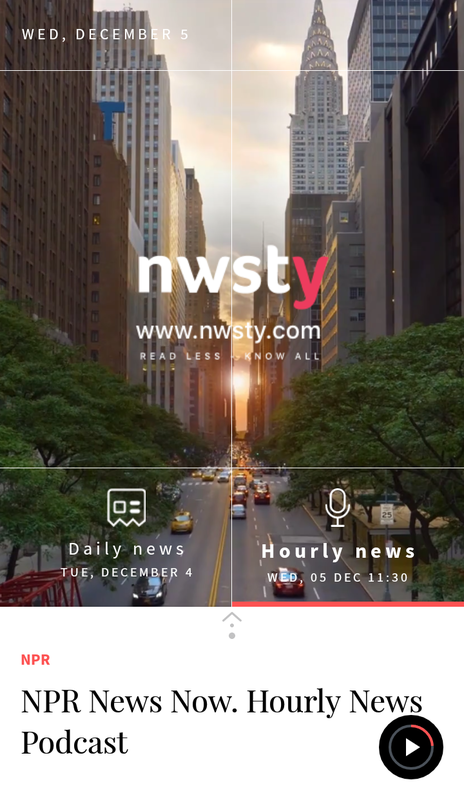 Nwsty is an app which provides news headlines and daily breaking news summaries, so that you can keep abreast even if you are not an ardent reader of the daily newspaper. 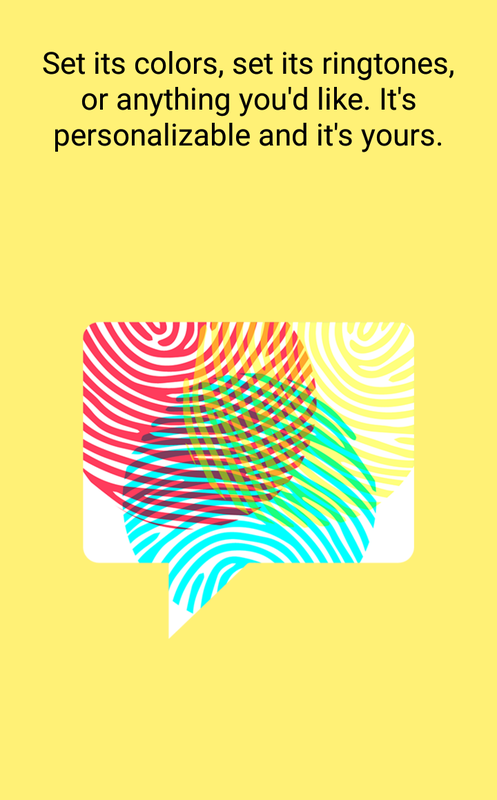 With the NPR podcast feature you can listen to news from around the world updated hourly. The reporting is very good and articles are well-written. 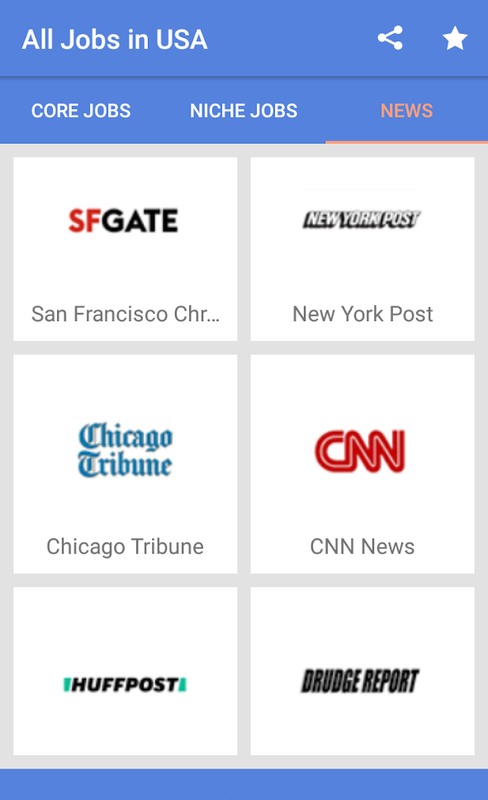 You also have the option of sharing current news instantly with friends and family. 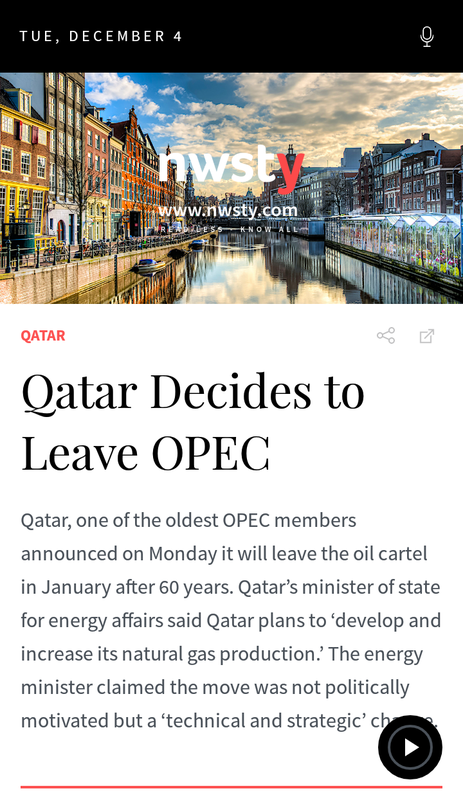 Overall, it is an excellent news briefing app. 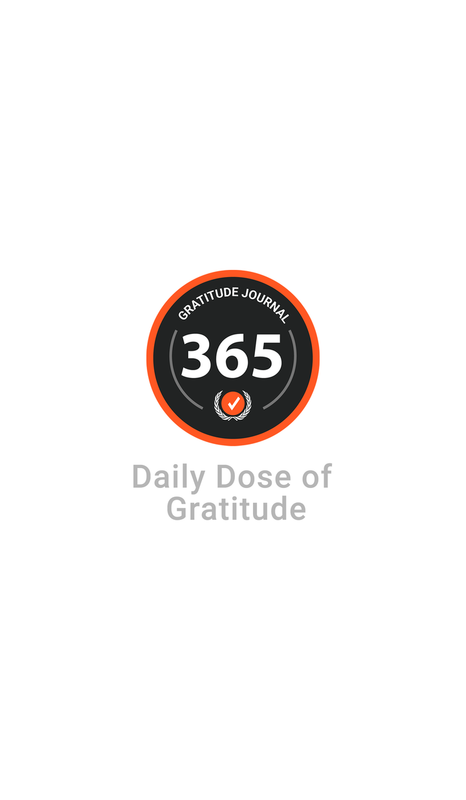 365 Gratitude is an app that focuses on the beneficial effects of gratitude, helps you appreciate life a little more, pay attention to the simple joys of life and cultivate an attitude of gratitude. 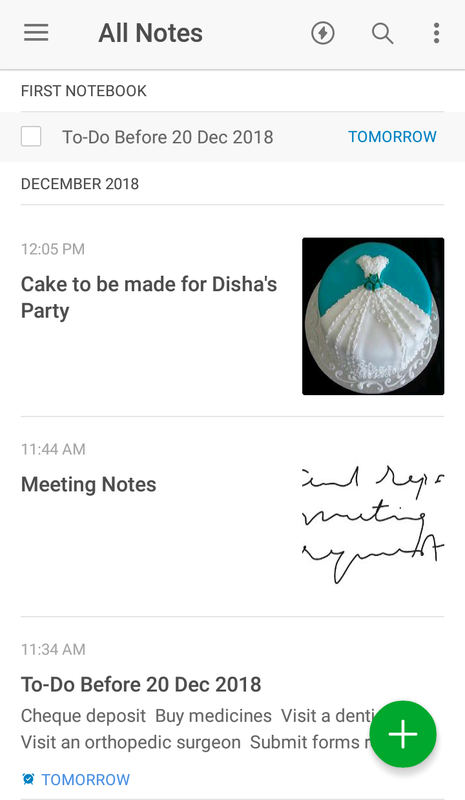 Besides being your daily journal and mood tracker, it can encourage you to write notes of gratitude to friends and family, as well as unknown yet like-minded people. 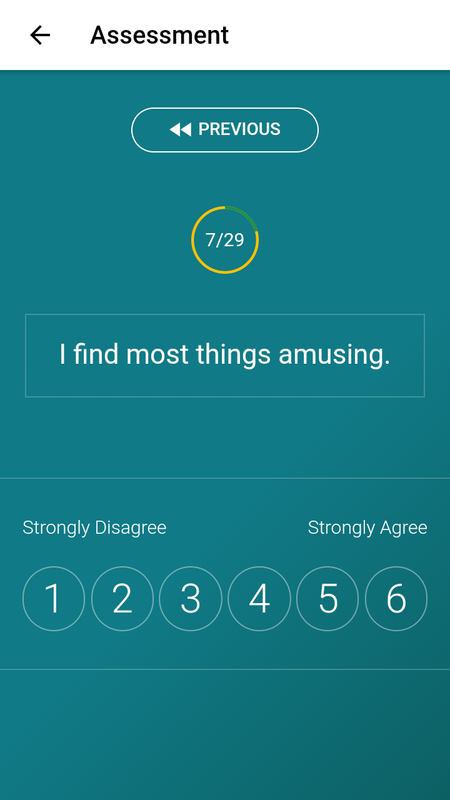 The self-assessment option can help you take a deeper look at your life and create space for positive attitudes. 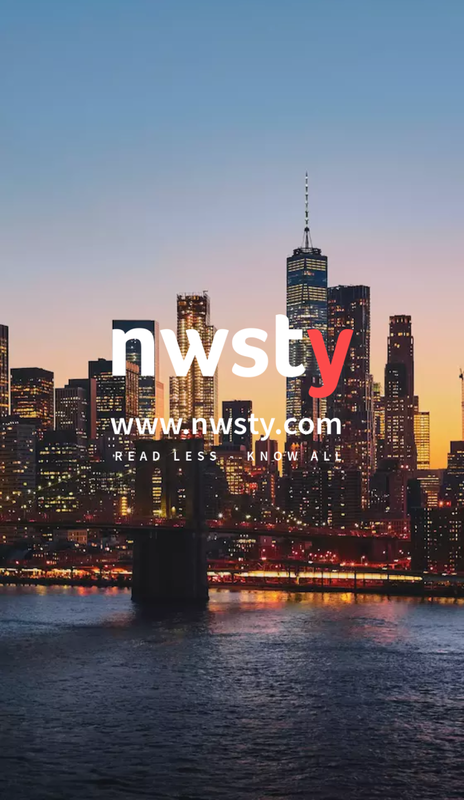 In case you are not someone who has the time to read several newspapers during the day and yet want to keep well-informed, USA News can prove to be useful as it groups together more than sixty national and regional newspapers and magazines in America. 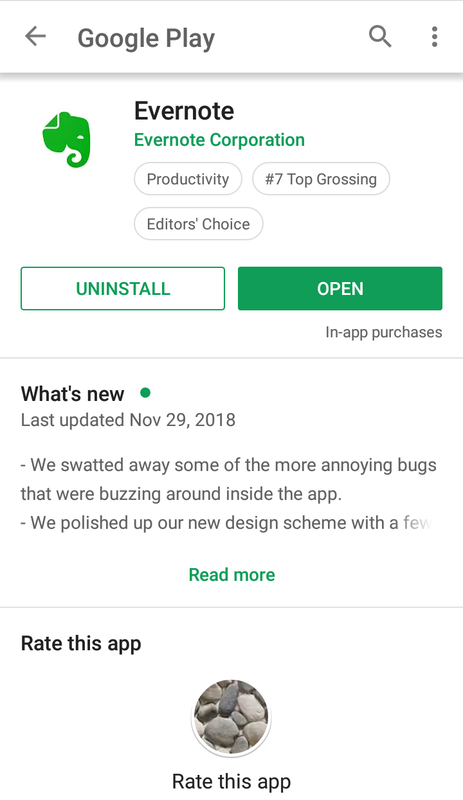 So instead of browsing through various links and channels, you can have all the news and updates you want in a single app. 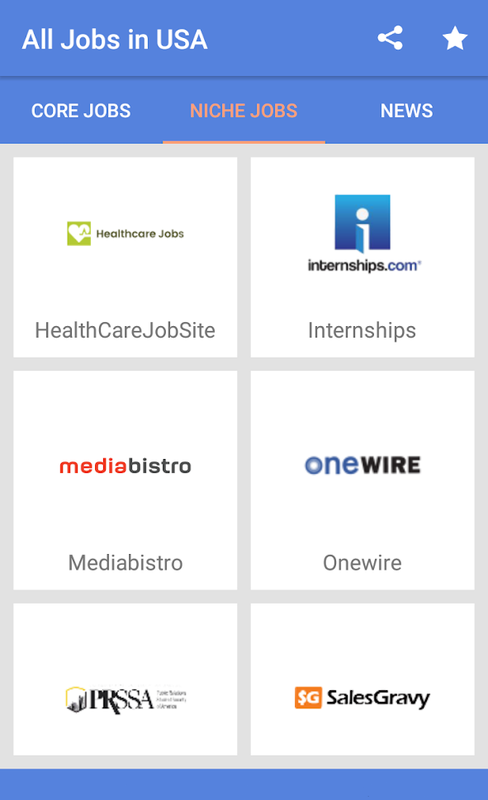 All Jobs in USA app has integrated different job portals and American newspapers together, so that you can search for various jobs in a single platform instead of visiting multiple sites. 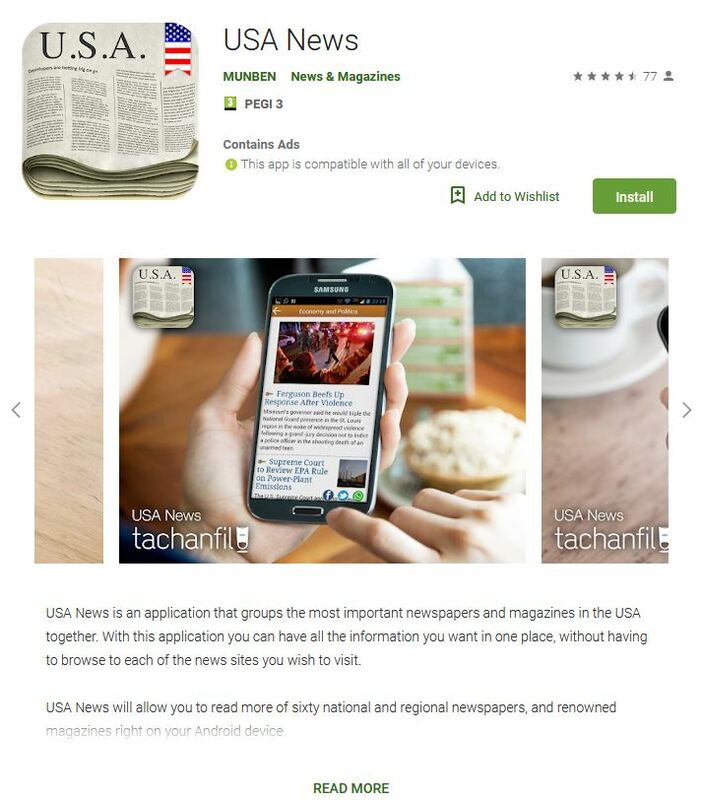 It also features and allows you to read some of the prominent newspapers in America. 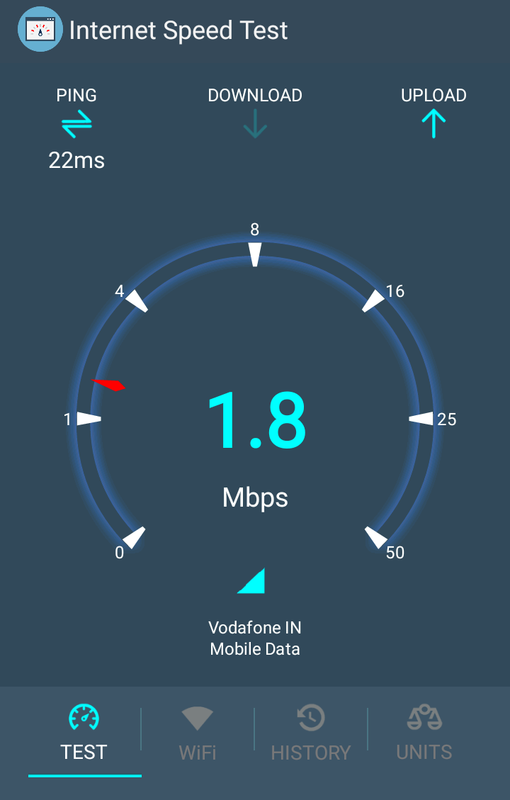 Although it has large content, the size of the application is just about 3MB. 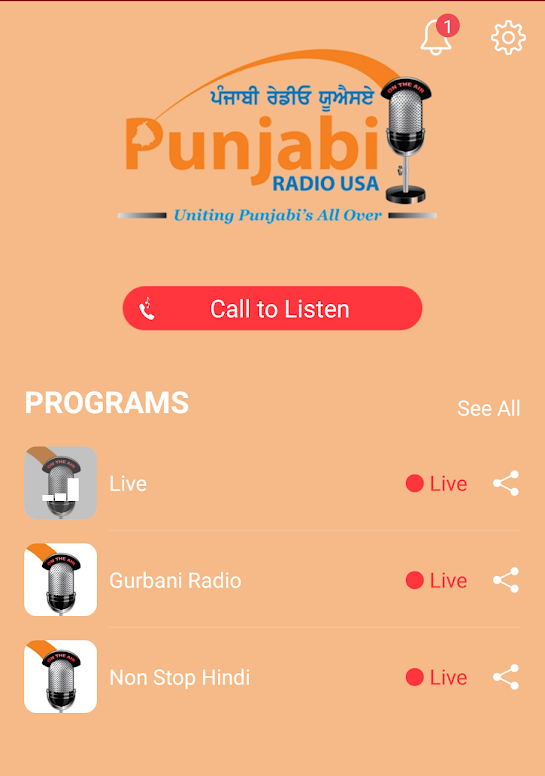 If you are a Punjabi yourself or simply love dancing to Punjabi music, you can install Punjabi Radio USA app and listen to Punjabi songs all day long. 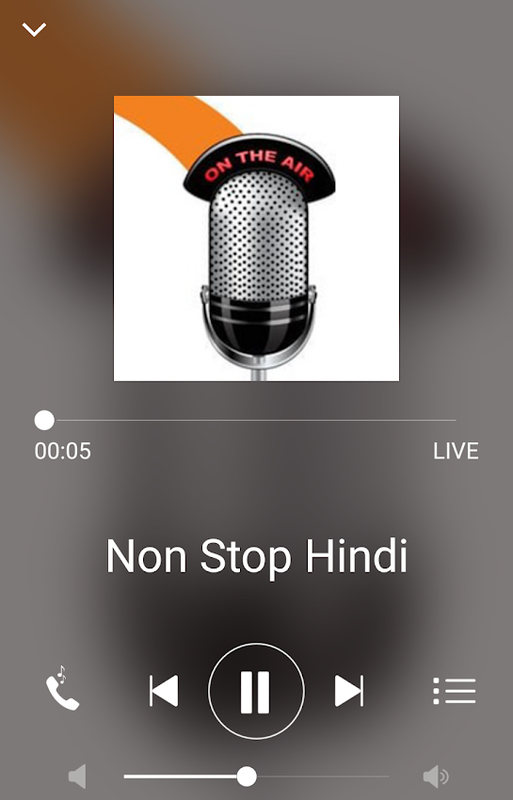 Besides music, the app delivers daily news, Shabad Gurbani, talk shows and interviews in Punjabi language, as well as Hindi songs. 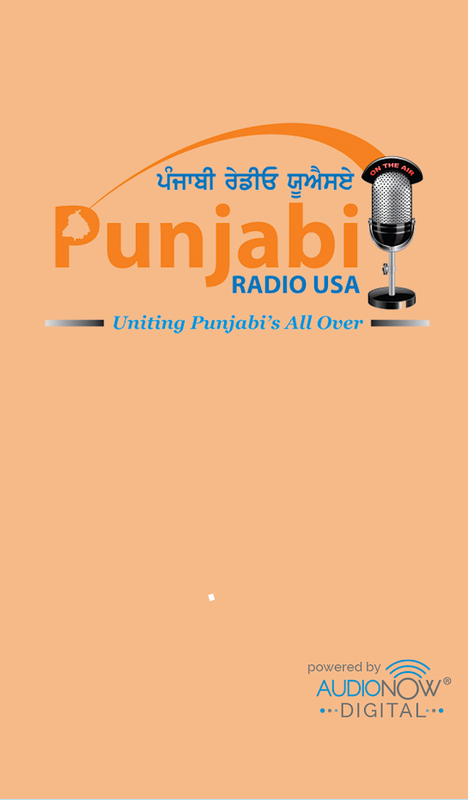 Based in San Jose, California, Punjabi Radio USA primarily caters to the Punjabi Diaspora living in America and worldwide. 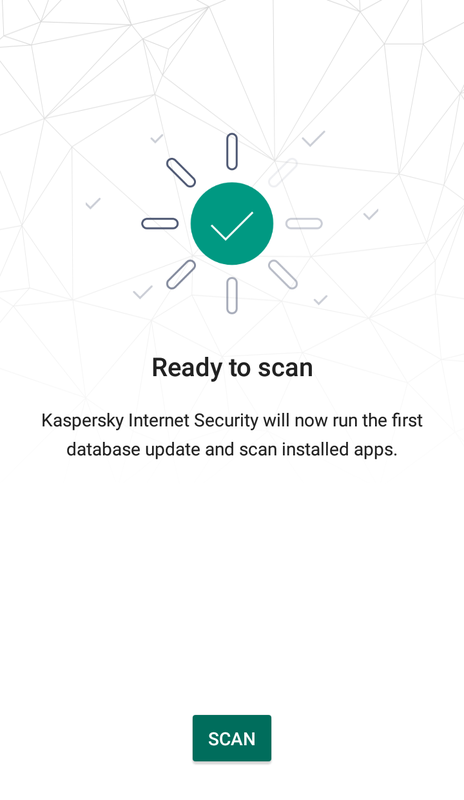 Kaspersky Mobile Antivirus app provides internet security for Android phones and tablets. 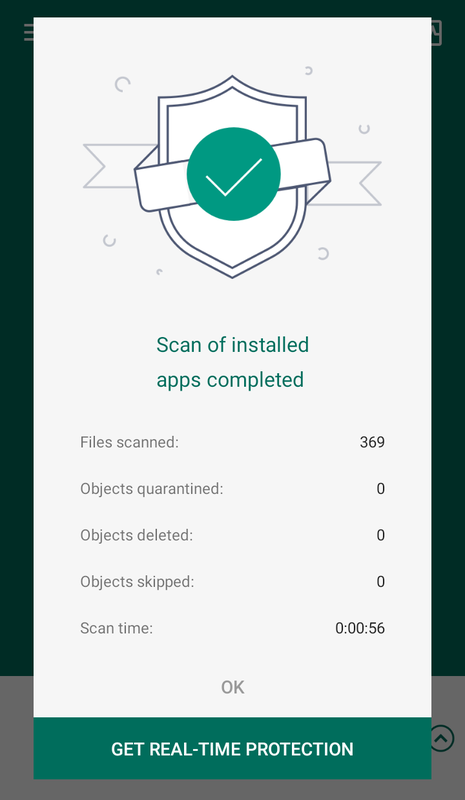 The app claims to scan for viruses, spyware and trojans, can track your device if lost or stolen, can keep your financial information secure while shopping and banking online, can blacklist unwanted phone calls and text/spam messages and can also filter out dangerous links and websites. 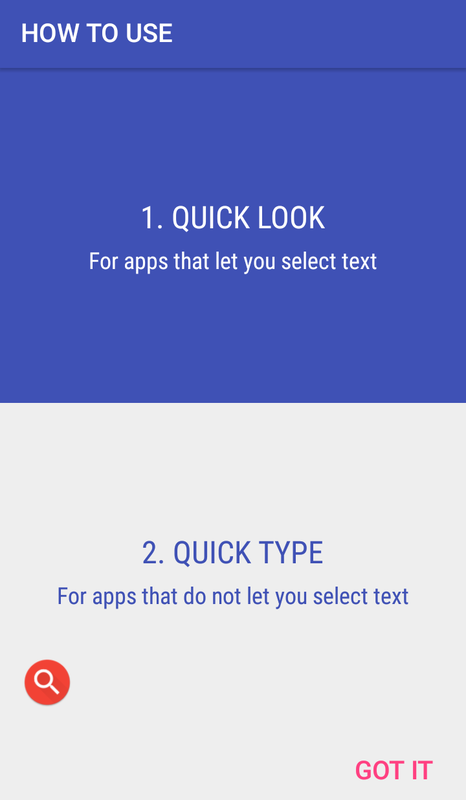 In addition, the App Lock feature protects personal data from prying eyes. You can always upgrade it for more security, but the free version also provides satisfactory protection.